Kia Motors India is looking to begin its innings in the country by summer 2019. 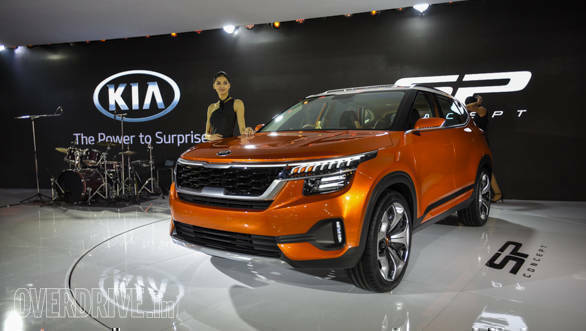 OVERDRIVE has now learnt that the crossover SUV based on the KIA SP Concept will make its debut in India by May 2019. 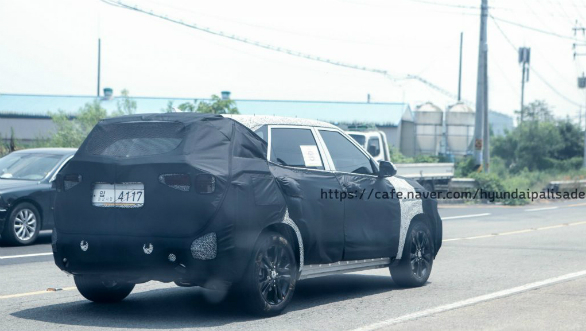 The SUV, likely to be named Tusker, has already been spied undergoing tests, with images and a recent video of the test mule. 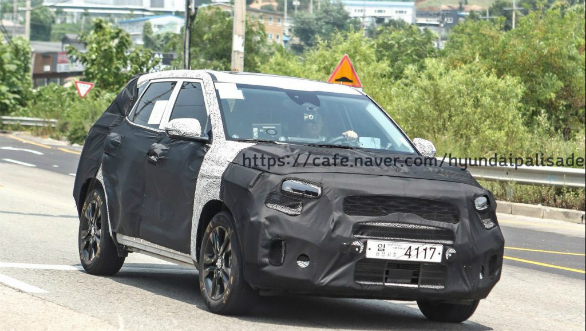 The spy video shows a heavily camouflaged SUV but it is clear that a lot of the concept's design cues will make it to production. The overall blocky shape of the car remains but creases and surfacing have been toned down to make for a viable production car. The front fascia retains the concept large two-part grille while the headlamps, though not as large, retain the same basic shape and layout. Naturally, the oversized wheels and large contoured bumpers have been toned down too. The production version of the SP is expected to name the Kia Tusker and will sit on a platform derived from the Hyundai Creta. New powertrain options will be available. This includes a new BS-VI compliant 1.5-litre diesel motor which is expected to put out 115PS and 250Nm. The 1.6-litre diesel unit from the Creta will be replaced by this. A new petrol, also of 1.5-litre displacement, will also be made available. This motor is also expected to support hybrid powertrain components by 2023. Kia will be hoping its products make the same impression on Indian buyers that its sister brand Hyundai has managed in the last 20 years. Kia's products add a more youthful, lively driving experience to the traditional Hyundai attributes of good design quality and value. It is expected that the company's first crossover for India will follow this template. The Kia SP/ Tusker crossover is expected to make its debut in late 2019.